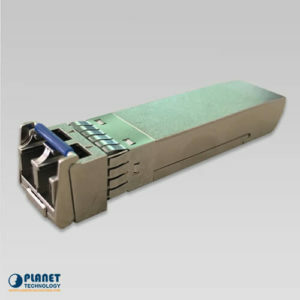 The XGS3-24242 supports IP Stacking technology that helps to manage and configure up to 24 units via one single IP address. 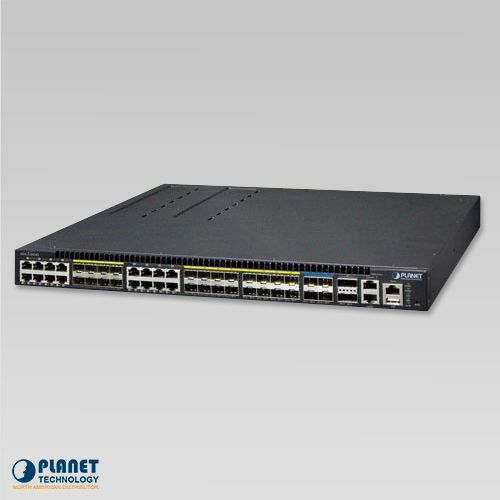 The IP Stacking technology is positioned as the distribution or aggregation layer switch for large networks. 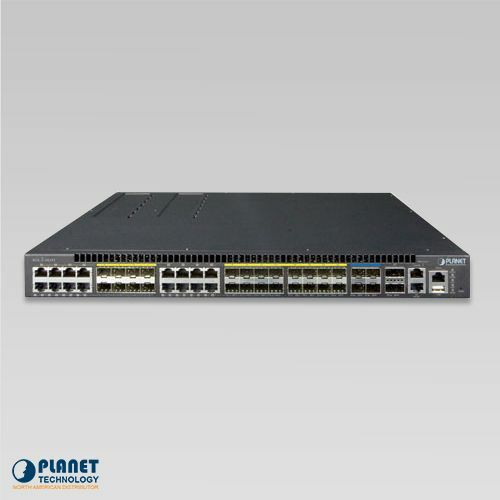 It is suitable for campus networks, metropolitan IP networks and other large infrastructures as it offers intelligent security features, high performance and flexibility. 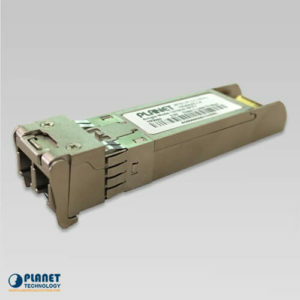 The XGS3-24242 can also be an excellent choice as a core layer switch for enterprises, data centers or small and medium sized networks. 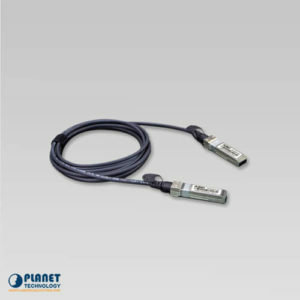 With 10Gbps uplink, the XGS3-24242 can handle extremely large amounts of data in a secure topology, linking to an enterprise backbone or high capacity servers. 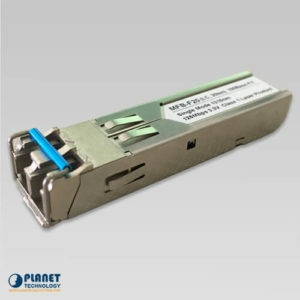 Each of the SFP+ slots supports Dual-Speed, 10GBASE-SR/LR or 1000BASE-SX/LX, meaning the administrator now can flexibly choose the suitable SFP/SFP+ transceiver according to the transmission distance or the transmission speed required to extend the network efficiently. The XGS3-24242 boasts a high-performance switch architecture that is capable of providing non-blocking switch fabric and wire-speed throughput as high as 208Gbps. 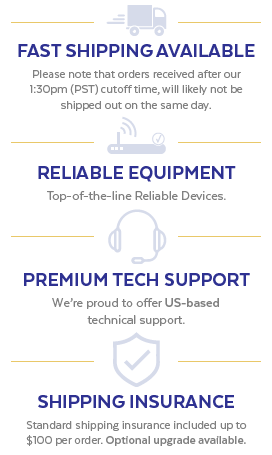 There is no longer a need to upgrade the LAN for catering to increasing bandwidth demands. 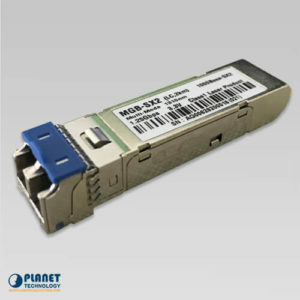 The XGS3-24242 supports various Layer 2 and management networking protocols to meet the requirements of complex network constructions. 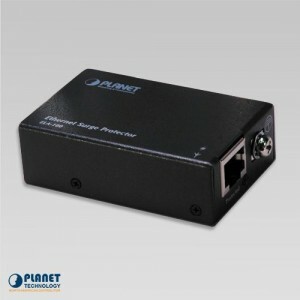 It is compatible with 802.1D/w/s, 802.1Q, 802.1p, 802.3ad, 802.3x, GVRP, DHCP, SNTP, etc. The XGS3-24242 also supports IPv6/IPv4 routing protocols including Layer 3 IP static routing, RIPv1/v2, RIPng, OSPFv2/v3, and VRRP protocols. Built in with abundant multicast features, the XGS3-24242 supports rich L2 multicast features such as IGMPv1/v2/v3 and MLDv1/v2 snooping, and L3 multicast protocols — DVMRP, PIM-DM, PIM-SM and PIM-SSM. 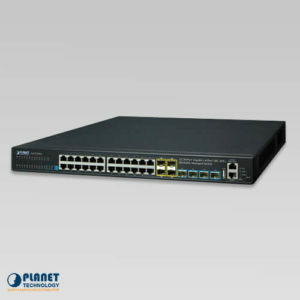 Offering the rich application experience, the product supports multicast VLAN registration, multicast receive control and illegal multicast source detect functions. 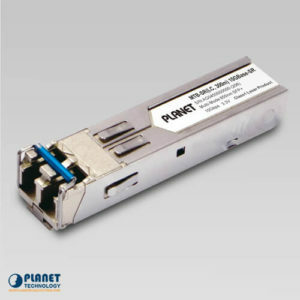 The XGS3-24242 solution performs a cost-effective solution for today with the ability to expand as network demands grow. 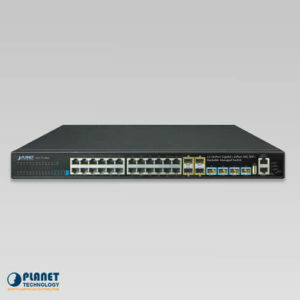 The XGS3-24242 provides IPv6 management and enterprise-level secure features such as SSH, ACL, WRR (Weighted Round Robin) and RADIUS authentication. 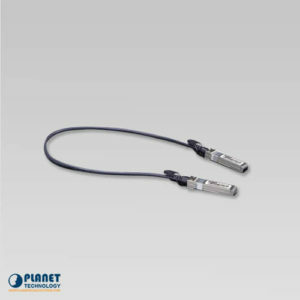 Thus, the XGS3-24242 helps enterprises to step in the IPv6 era with the lowest investment. 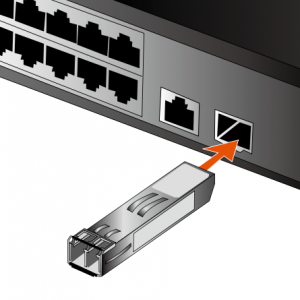 In addition, you don’t need to replace the network facilities when the IPv6 FTTx edge network is built. 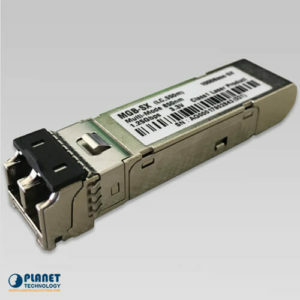 The XGS3-24242 is loaded with powerful traffic management and WRR features to enhance services offered by telecoms and enterprises. 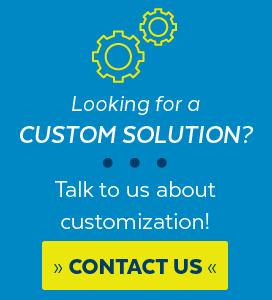 The WRR functionalities include wire-speed Layer 4 traffic classifiers and bandwidth limitation which are particularly useful for multi-tenant units, multi-business units, Telco, or network service applications. The XGS3-24242 is equipped with one 100~240V AC power supply unit and one empty power supply slot for redundant DC power supply (XGS3-PWR150-48), which supports -40 ~ -60V DC power input. 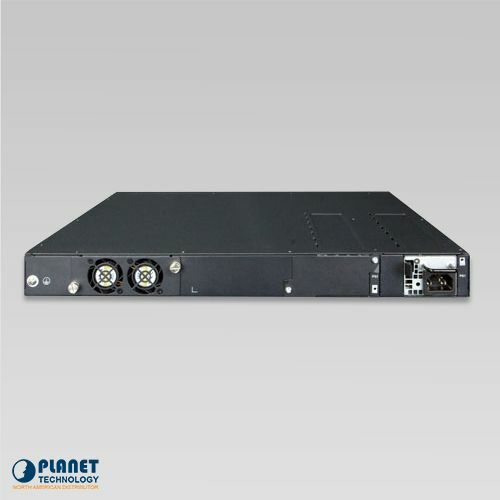 With XGS3-PWR150-48 DC power supply implemented, the XGS3-24242 can be applied as a telecom level device. A redundant power system is also provided to enhance the reliability with either AC or DC power supply units. The redundant power system is specifically designed to handle the demands of high-tech facilities requiring the highest power integrity.